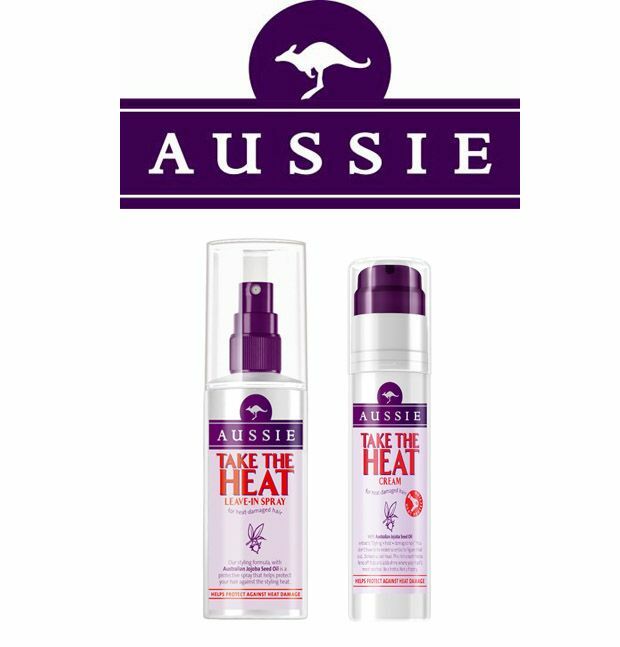 Aussie have given all Framboise Fashion readers the possibility of winning Take the heat cream and Take the heat leave in spray. 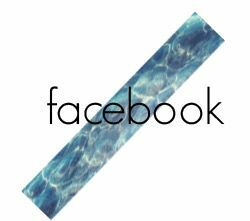 All you have to do is send a photo of yourself to framboisefashion@gmail.com and how you would style your hair if you were beneath the hot Australian sun. Creativity and aussomeness will be weighted highly, but I know you guys can pull it off and take the heat! :-) Remember to write your name and address in the mail! The 5 winners will be announced on sunday the 28th of November! Aussie har givet alle Framboise Fashion læsere muligheden for at vinde 1x Take the heat cream og 1x Take the heat leave in spray. 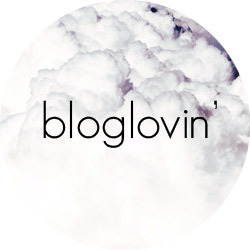 Det eneste du skal gøre er, at sende et billede af dig selv til framboisefashion@gmail.com med hvordan du ville style dit hår, hvis du var under den varme sol i Australien. Kreativitet og aussomeness vil blive vægtet højt, men det ved jeg, I sagtens kan! :-) Husk at skriv navn og adresse i mailen! De 5 vindere vil blive offentliggjort på søndag d. 28. november!